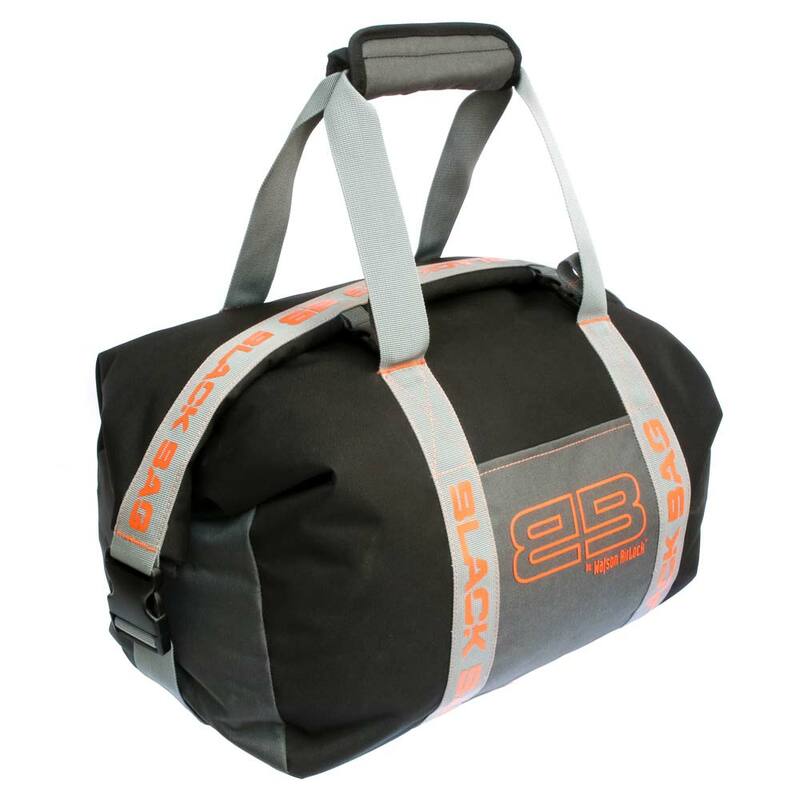 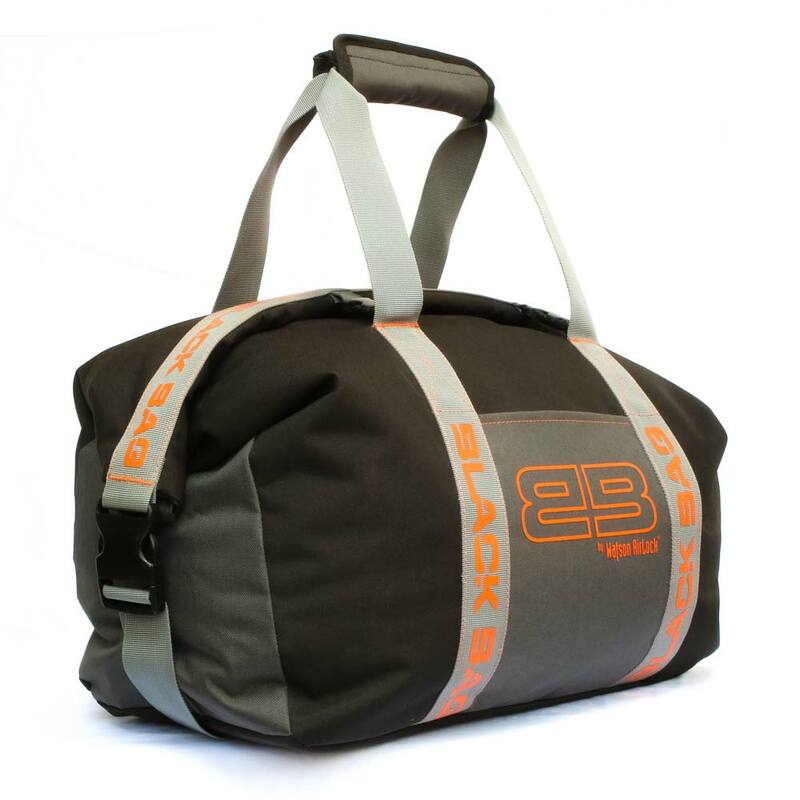 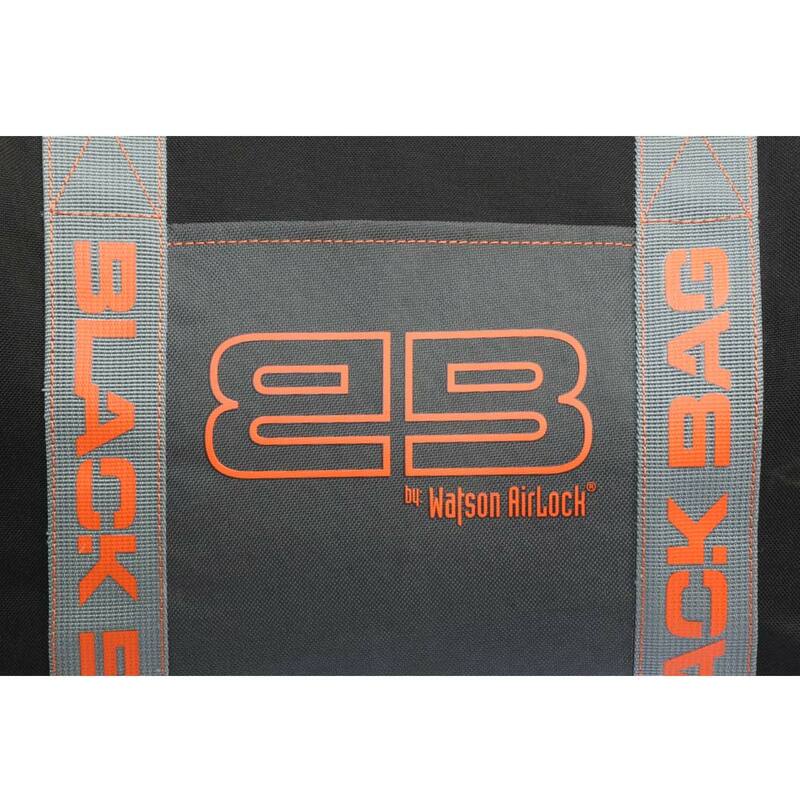 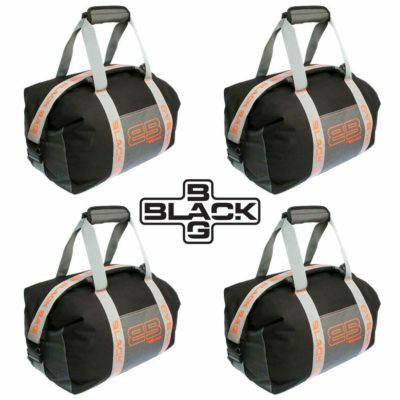 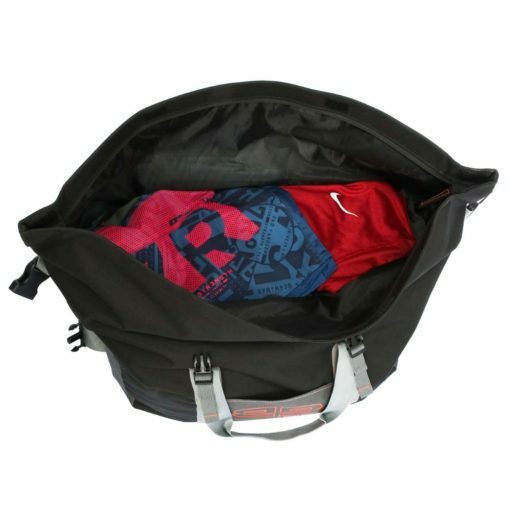 The Black Bag® created by Watson AirLock®, is water and odor resistant, specifically designed to store your scent free clothing. 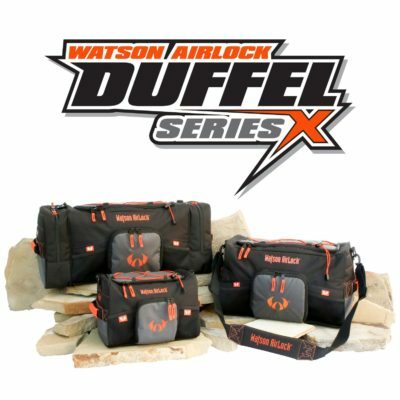 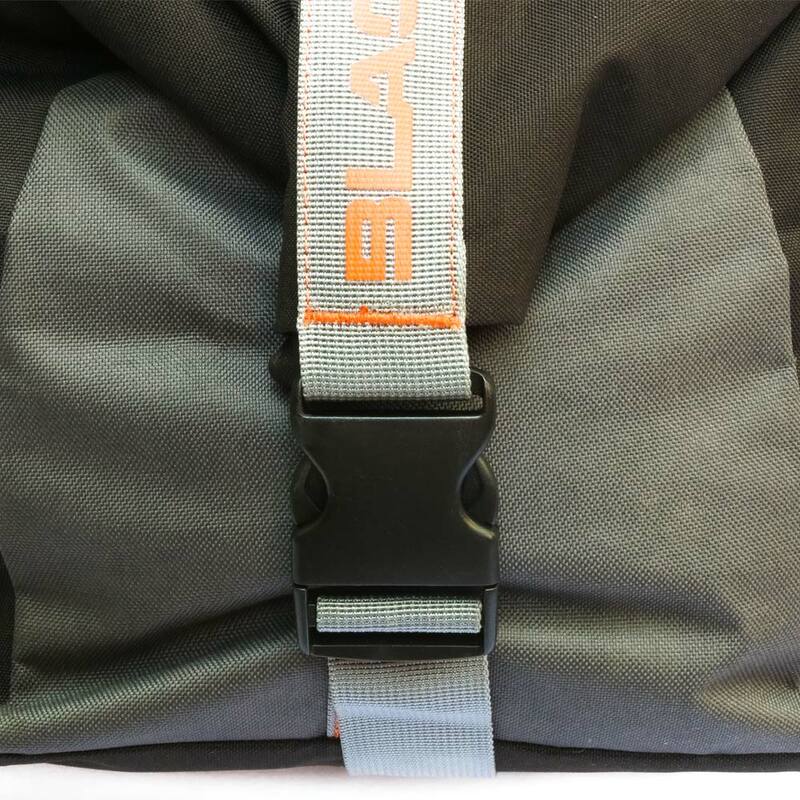 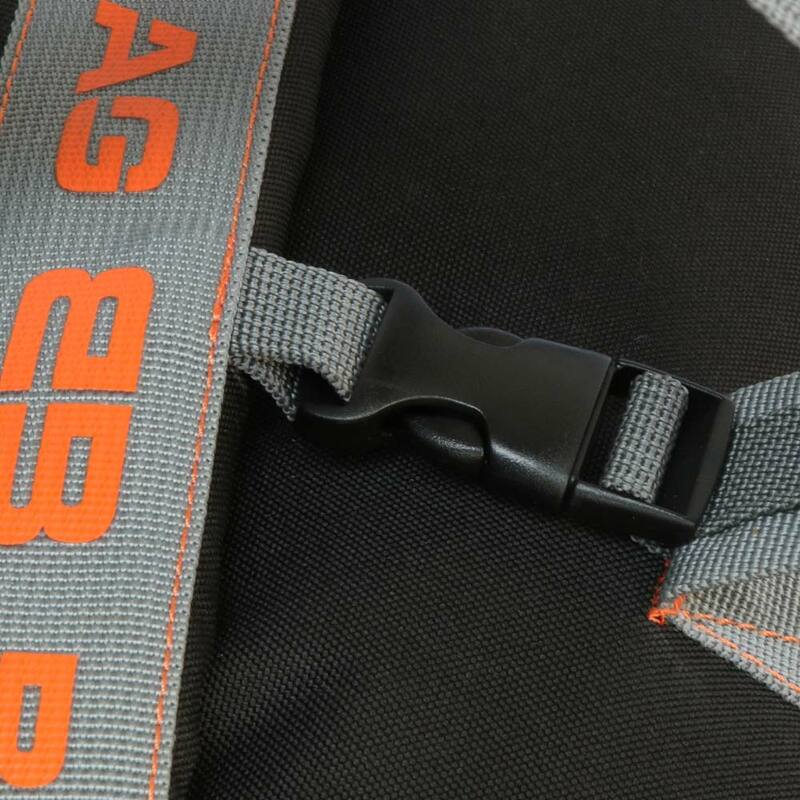 Featuring the quality you have come to expect from Watson, the Black Bag® is the bare bones solution to scent control. 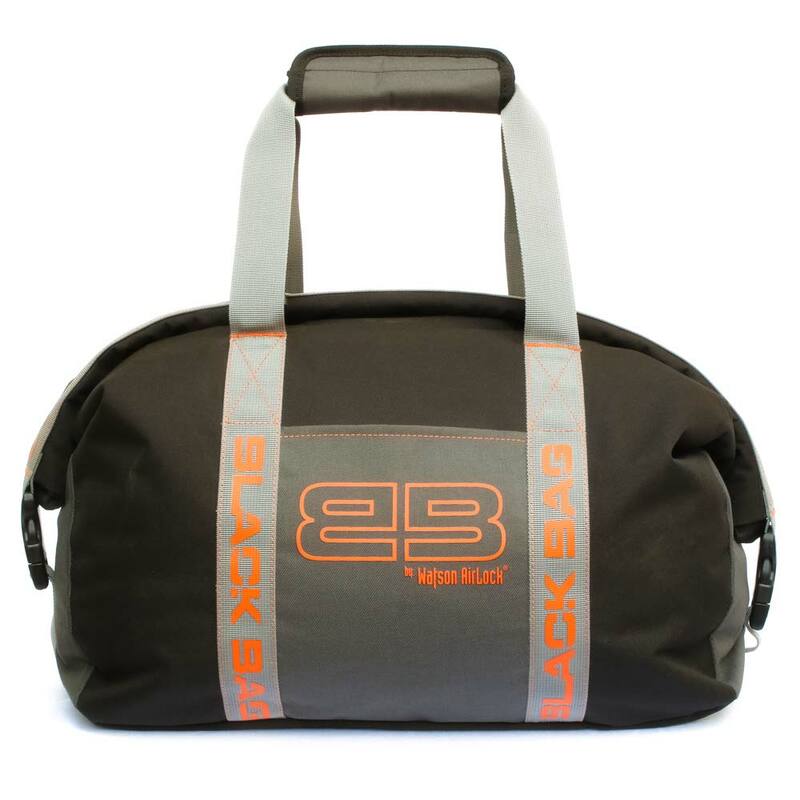 With Back2Back® fabric coatings, a seam sealed lining and roll top closure, your clothes stay dry, scent free and protected.